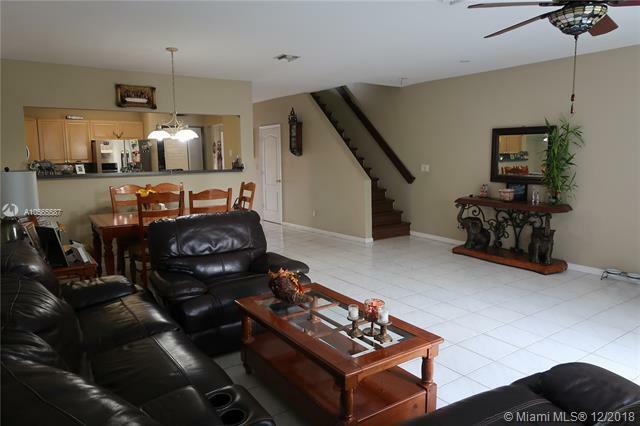 Drastic Price Reduction for a quick sale. 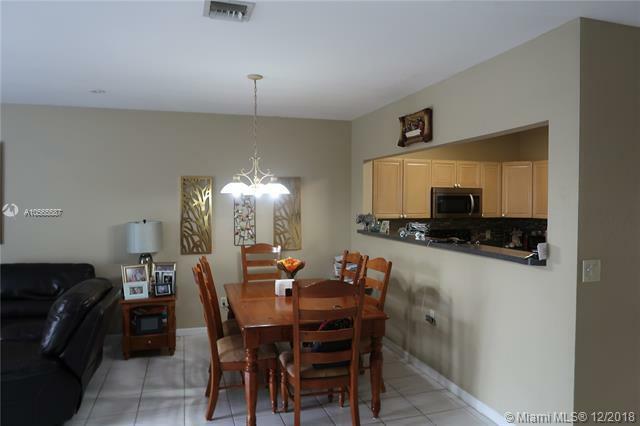 Great investment, looking for a CASH BUYER. No Rental Restrictions!! 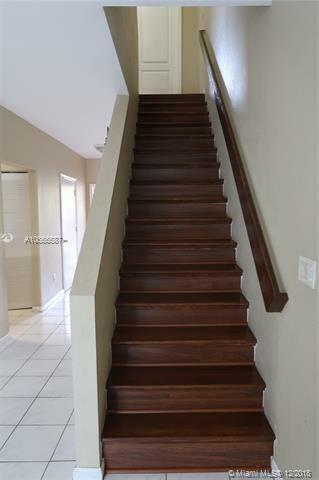 This is a spacious 3/2.5 Townhouse, One-car garage, Tile & Wood Floors, Carpet in the Bedrooms. 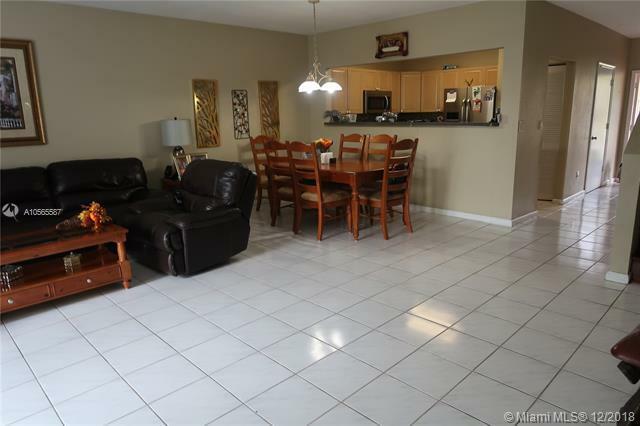 Huge Living Room, wood kitchen cabinets, spacious attic, roomy bedrooms, walk-in closet, remodeled bathrooms, double sink in both bathrooms, storage area below stairs, property is located near Coral Springs Downtown, a much-desired area, close to shopping stores & Restaurants. Great School District, Country Hills Elementary, Coral Springs Middle & Stoneman Douglas High School. Pet-friendly Community. HOA includes water, pets control & Insurance. General Roof Replacement by Association is in process but not leaking or major Roof issues in the property. SELLER MOTIVATED!! Easy to show.